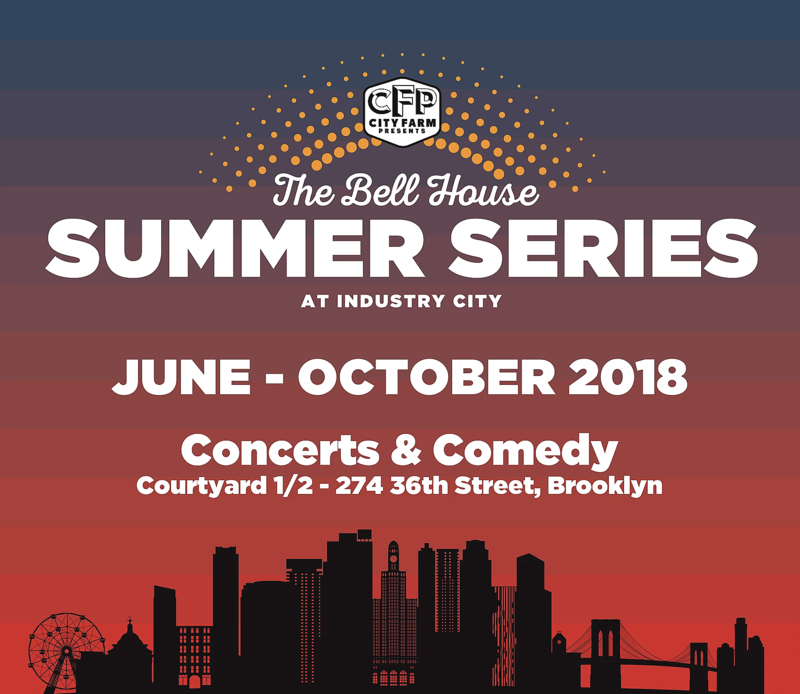 Guided by Voices, Kevin Devine, Kevin Morby, Luna, The Soul Rebels and more will play “The Bell House Summer Series at Industry City” at Sunset Park’s Industry City Courtyard (which they’re calling The Bell House Outpost at Industry City) from June through October. There will also be comedy events, podcast tapings (Reductress Live, Between Two Bushes) and more. Tickets for Guided by Voices (8/16), Kevin Devine (8/23), and Luna (8/24) go on sale Friday, April 27 at 10 AM and the rest of the announced shows, including The Soul Rebels (6/1) and Kevin Morby (6/14) are on sale now. The initial schedule is below. Guided by Voices and Kevin Morby both just played NYC-area shows. July 19 – Dollylujah: A Celebration of Dolly Parton Featuring Doll Parts and more!